305 Transportation, with corporate offices in Miami, Fla., combines over 15 years of experience providing the highest level of corporate sedan, executive limousine, van and coach services in more than 500 destinations worldwide. With just one call, impeccable service, expertise and knowledge of the transportation industry are delivered to you allowing you to experience elite ground transportation services for all your travel needs. Unique in our approach, 305 Transportation offers flexible, reliable and convenient local, national and international travel solutions and transportation options for secure, comfortable, and reliable service, both in the air and on the ground. Executive Travelers, Corporate Travelers, Event Planners, Travel Agents and Leisure Travelers all look to the leader in global transportation services for their chauffeured transportation needs. 305 Transportation is driven to provide consistently superior service that will exceed your every expectation. By always going the extra mile and delivering exceptional attention to detail 305 Transportation ensures that you travel safely, comfortably and confidently. At Three Zero Five Transportation, we offer our clients a wide range of services 24 hours a day, 365 days a year. We do not simply book reservations, we manage reservations. We are your trusted ground transportation partner. Three Zero Five diverse fleet can accommodate from one passenger to thousands. 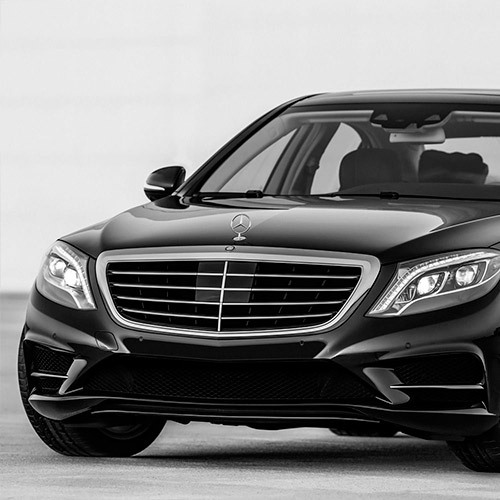 We pride ourselves in offering the latest model vehicles for our clients’ comfort. Three Zero Five is a chauffeured driven company headed by professionals committed to your success by delivering a highly personalized level of service that exceeds your expectations. 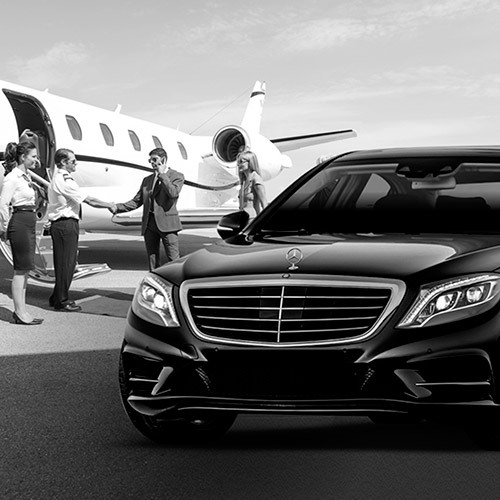 We are one of the world’s leading chauffeured transportation companies serving over 500 destinations worldwide.